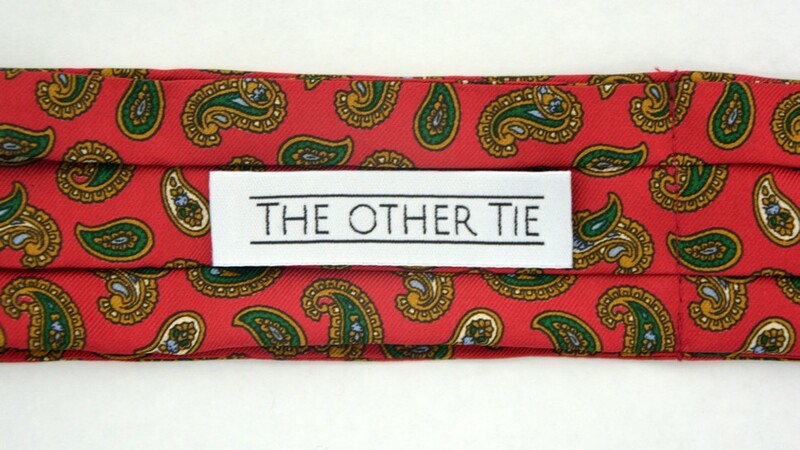 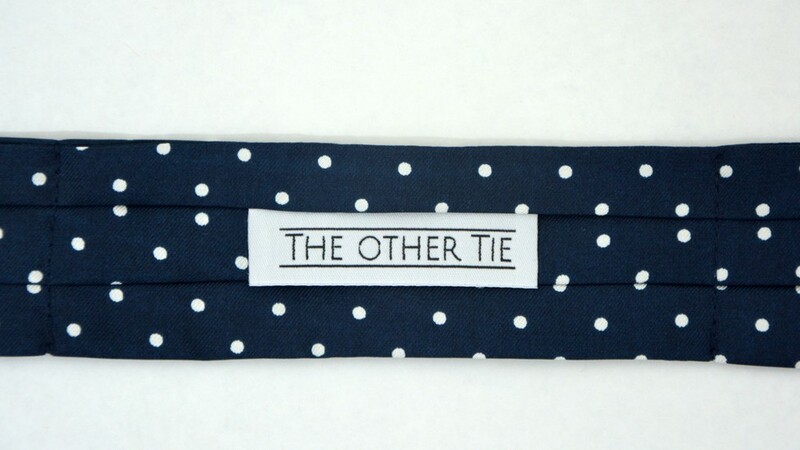 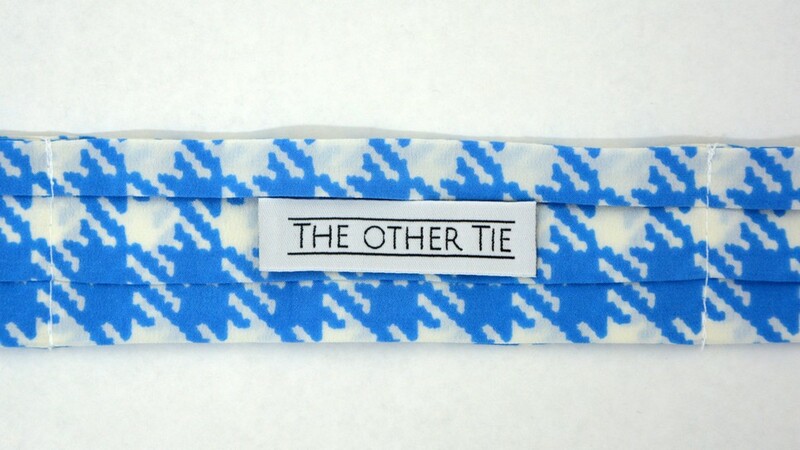 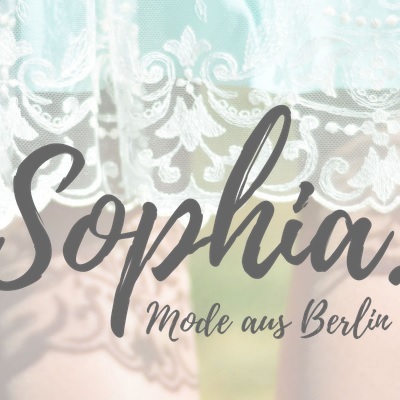 THE OTHER TIE is a label founded by the costume designer and ladies’ custom tailor Sophia-Elise Piepenbrock-Saitz. 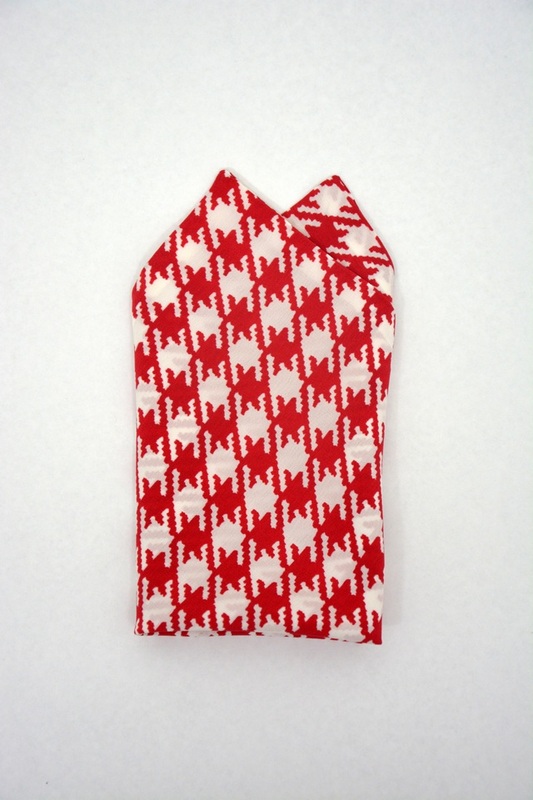 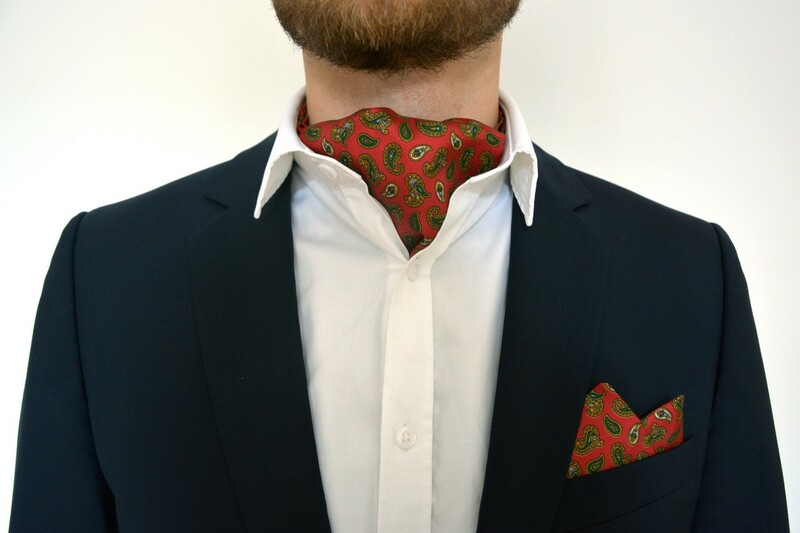 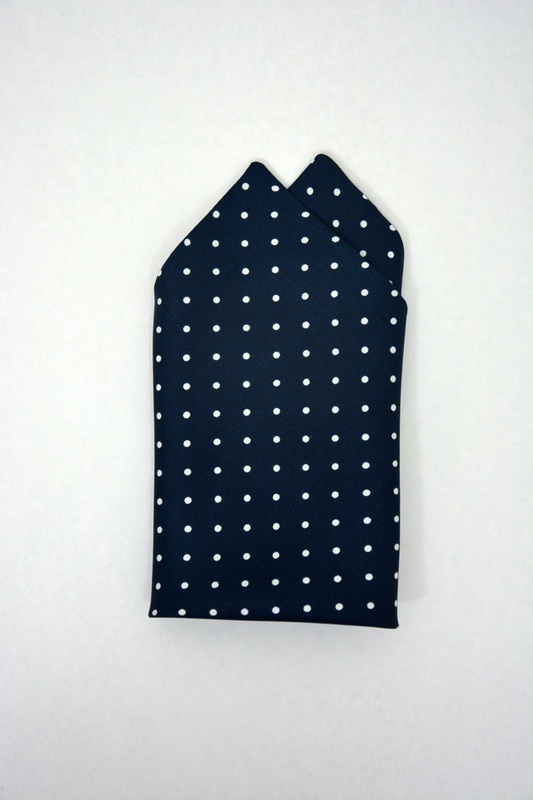 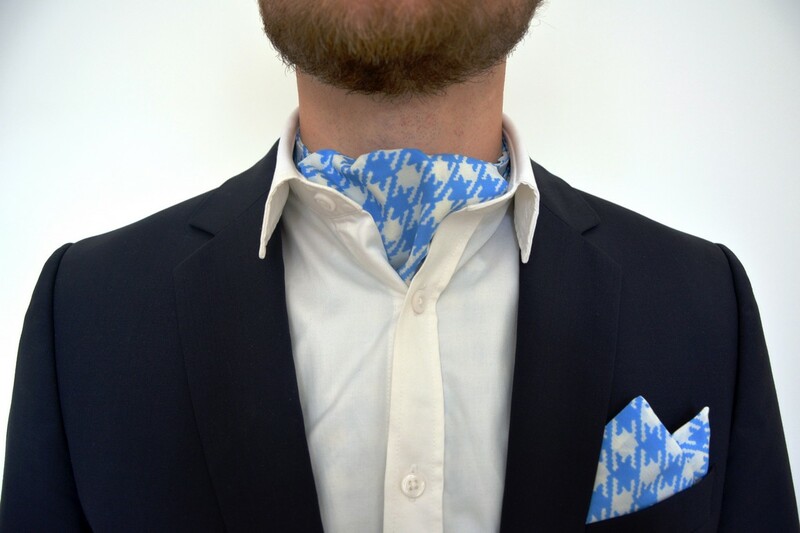 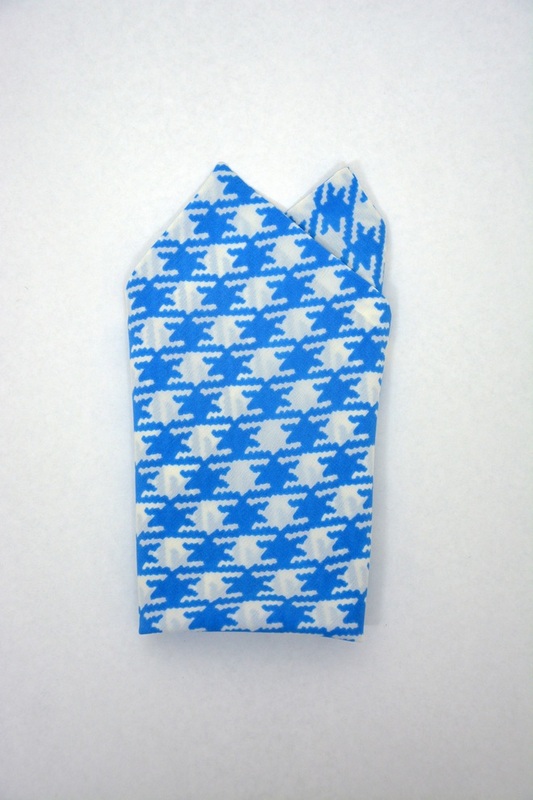 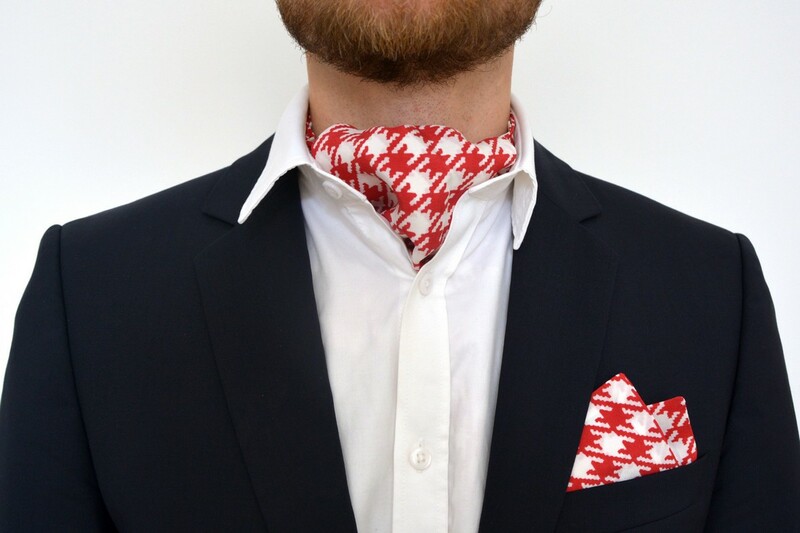 The cravat ties with matching handkerchief are manufactured in Berlin and made from natural materials only. 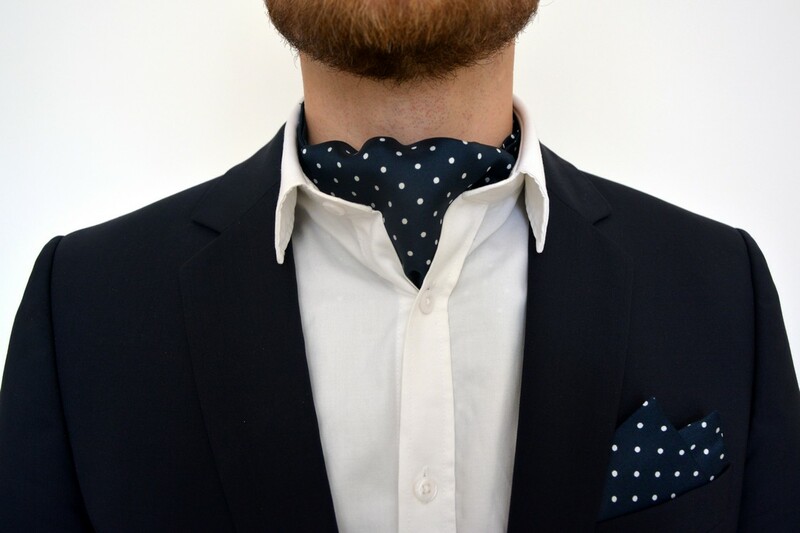 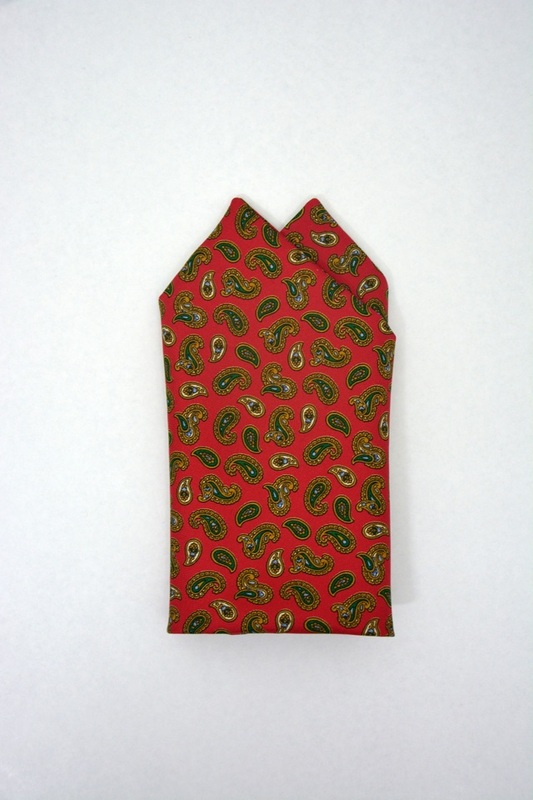 Worn in the open collar, the cravat tie is a noble alternative to a normal tie. 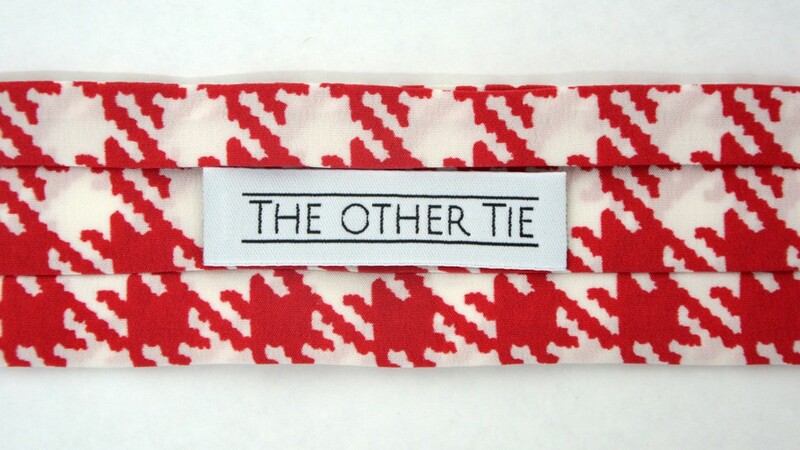 Soon, the collection will include bow ties, as well.